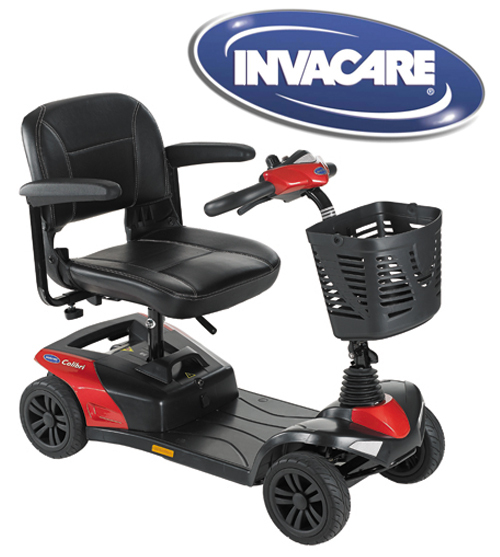 Why might I need a portable mobility scooter? 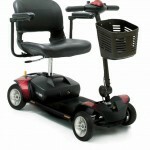 A disadvantage of the larger mobility scooters is that they can be heavy and bulky. This can make transporting and storing them difficult. You may not be able to take your mobility scooter on family days out or holidays etc. The solution to this is a range of portable mobility scooters designed to be quickly and easily dismantled and reassembled. 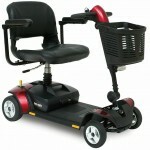 Why should I purchase my portable scooter from 1st Step Mobility? One of the most important parts of owning a scooter is looking after and maintaining the batteries. Following our simple Battery Care Guide will help you in making the batteries last longer resulting in you receiving more miles per charge. What do I need to know about using a scooter in the United Kingdom? 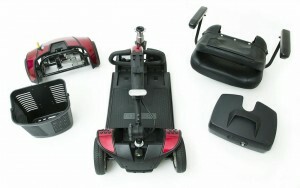 There are several things that people looking to buy a portable mobility scooter should know before purchasing one. Some legal requirements exist that may need to be understood regarding road use, speed restrictions and tax discs. Most of our ranges of portable mobility scooters are classified by the DVLA as class 2 i.e. limited to a maximum speed of 4 mph and they can only be used on footpaths and not to be driven on roads. The same basic rules as pedestrians have. Portable scooters currently do not require a tax disc registration because they won’t be allowed on the road.